How Much Does an App like WhatsApp Cost? 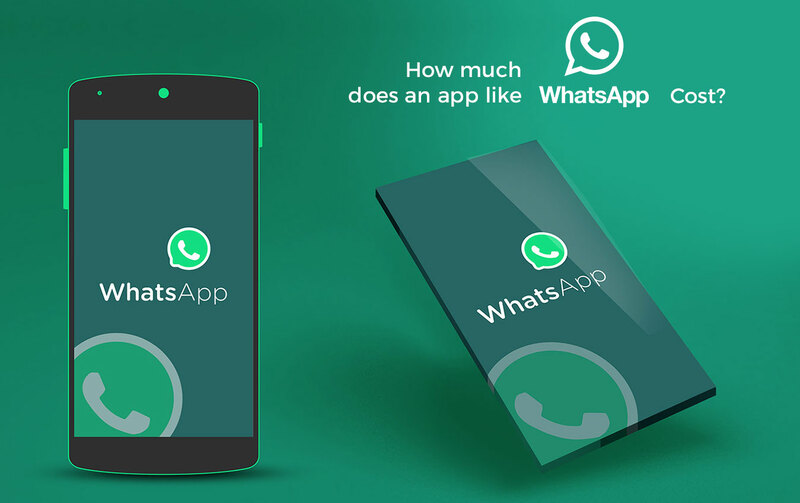 How Much Does WhatsApp like App Cost? WhatsApp is the world’s most popular social chat app which allows users to send free text messages, make voice calls, image, audio, and video sharing, as well as location and contact sharing between apps personally or in a group, regardless of location. It has changed the way how people share their thoughts with their friends, relatives and communities. As of September 2015, WhatsApp had a user base of up to 900 million. Following its trend, there a hundreds of chat apps have come to the market with the same or more innovative features. FuGenX, a global mobile app design & development company in India, helps individuals or businesses to develop WhatsApp like app with innovative features. Auto synchronization of Phonebook, search, broadcast and chat groups etc. Tick sign to notify sent, delivered, and read messages, and info on last seen etc. Set wallpaper, block, clear conversation, email conversation etc. WhatsApp on web, which allows users to access WhatsApp on PC through web browser, by visiting whatsapp.com and scanning the code using WhatsApp Web option inside WhatsApp in the phone. WhatsApp uses Ejabberd (XMPP) server which is an open source Jabber server programmed in Erlang language. Erlang language quickly adapts to the instant updates and hot fixes which makes communication seamless. 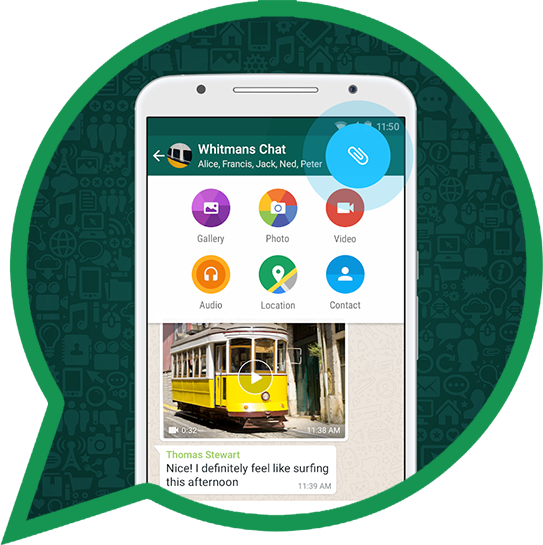 Platform is the first thing that you have to consider when developing WhatsApp like app. There is a significant difference between the platforms in terms of cost of the app. Since user-interface and user-experience is everything in the app, user-friendliness of the app plays vital role in the app success, which requires increased cost. App size in the terms variety of or total number of features and functionalities used in the application. 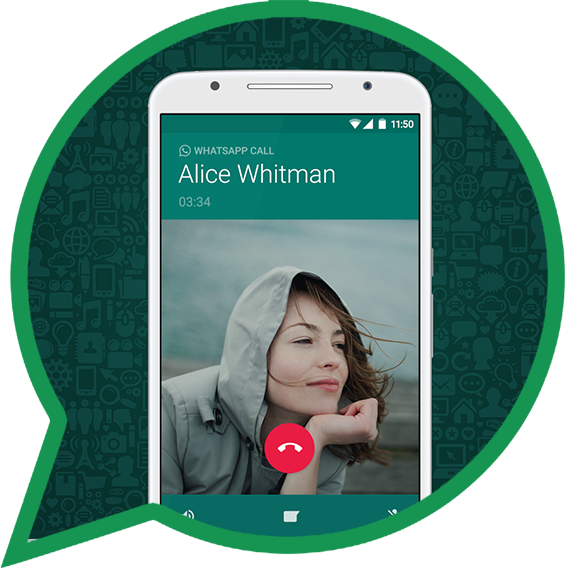 How much FuGenX charges to develop WhatsApp like app?